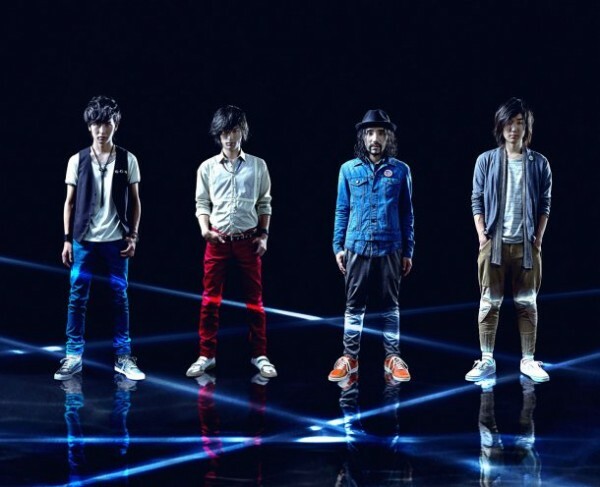 NICO Touches the Walls announces new album, "PASSENGER"
Rock band NICO Touches the Walls announced on January 24th that they'll be releasing their third album, "PASSENGER"! It's been more than a year since the release of their last album, "Aurora", but during the band's split tour with�flumpool, vocalist Mitsumura Tatsuya revealed that NICO Touches the Walls would be releasing their third album shortly. Other than specifiying that "PASSENGER" will include the band's latest single,�"Diver," few other details were given out concerning the upcoming release. "Although the title 'PASSENGER' can, naturally, be translated as both 'traveller' and 'someone aboard some method of transportation' (in Japanese), we intend to do it our way. So for us, it means 'messenger,' someone conveying 'passion,'" said Mitsumura of the album's title. "We've done so many live performances in the past year and a half... but now that we've got our energy and power back, we're focusing to pour all that passionate zeal into our music. Please look forward to 'PASSENGER'!" NICO Touches the Walls also announced on the same day that they would be embarking on a nationwide tour titled "NICO Touches the Walls TOUR 2011 PASSENGER ~We are Passionate Messenger~" in April in order to promote their newest album. The tour will �kick off on April 13th in Chiba, and includes a total of twelve performances.